Bentonville is positioned to provide your event with a wide range of services! Venue Logistics - Assist with Scouting potential locations for your event/tournament. Vendor Assistance - Connect with organizer with potential sponsors and service partners. Hotel Accommodations - Arrange hotel needs including; securing host hotel, comp policy implementation, site tours of facilities, etc. 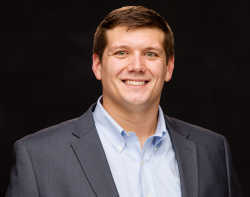 Housing Bureau - Free service provided by the CVB for lodging events; A link will be supplied to customized housing web page allows teams to book directly. Publicity and Promotion - CVB will work with local and regional media to market your event. Bid Process- Work closely with organizers to complete bid process quickly so the planning may commence. Welcome Services - Registration assistance and Information table at tournament/event to assist visitors with maps, general information, etc. 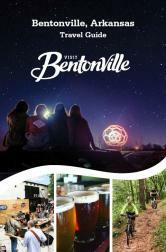 Tourism Incentive Form - The Bentonville CVB maintains a funding incentive program. The funds may be used to help offset some event expenses.